Prosecco with saffron-infused strawberry puree? I’ll brunch to that! Ah, brunch. The excuse to drink juice spiked with sparkling alcohol–well let’s be real, heavy on the sparkling, light on the juice. Whether it’s Mother’s Day, Christmas or just an excuse to extend your Saturday night party, brunch is never a bad idea. 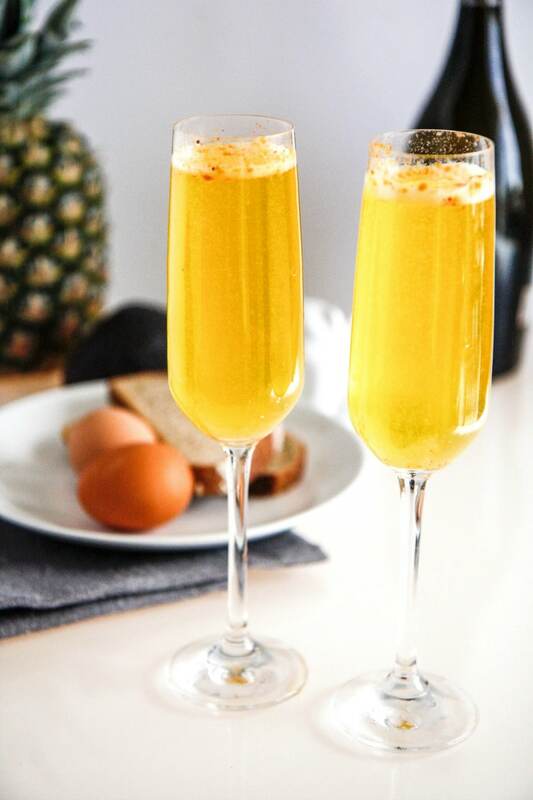 While my go-to brunch cocktail is a classic mimosa, a great back up is the bellini. 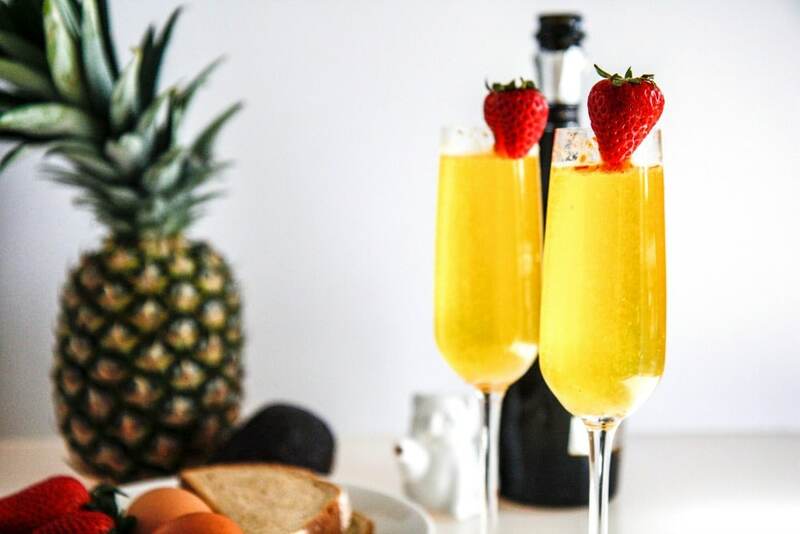 Traditionally made with peach puree and prosecco, the bellini has now became synonymous with any fruit puree paired with Italian prosecco. And why stop at just pureed fruit? Infusing the puree with a strong spice like saffron or rosemary will be the icing on the already delicious cake. Correct pronunciation of “prosecco:” Pro-SAY-co, not pro-SEH-co. The Italian husband’s pet peeve. Pulse berries in a food processor until smooth. Heat pureed berries, juice and saffron over very low heat for 10 minutes, or until saffron releases its flavor. Take off heat and let cool. 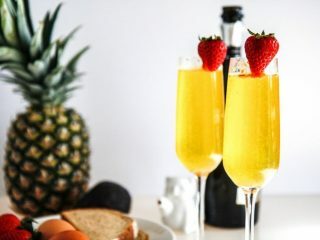 Pour 5 ounces of prosecco or other sparking wine into champagne flute, then add 1 teaspoon puree (adding more if needed, you do you). 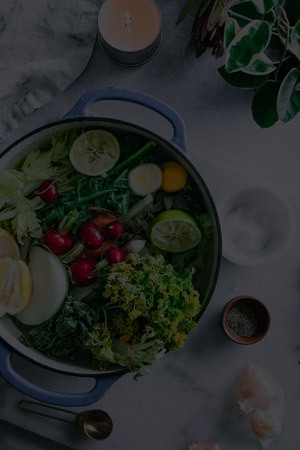 Make sure to add puree slowly, as wine will fizzle and overflow. Top with berry garnish and enjoy!